Our infant classroom ranges in ages from 3 months to 18 months. 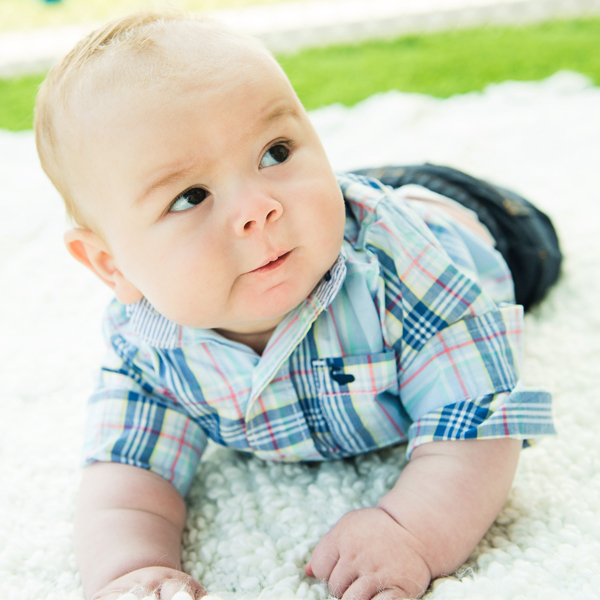 Our infant program is carefully prepared as a natural extension of a child’s home. With a ratio of four infants to one teacher, your child is being cared for in the hands of our experienced teacher in a nurturing, safe, and comfortable environment. At this stage, quality and continuity of excellent care matter. Infants progress from knowing their world through immediate sensory experiences and experiment on that world through actions and mental images. Your child gradually improves his/her motor skills as he/she begins to grow. Our classroom is prepared so that everything is proportioned to the child’s size. Your child has access to child-sized stands and steps for pulling himself up; a quiet nursery with individual cribs for napping; an eating area equipped with child sized tables, and a play area where infants are stimulated through art, language, music, and sensory exploration. Our program enables your child to freely explore and enjoy a Montessori environment where he/she grows, learns, and bonds with other infants.